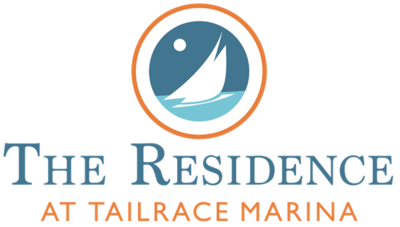 The Residence at Tailrace Marina - Your Eat. Boat. Live destination! 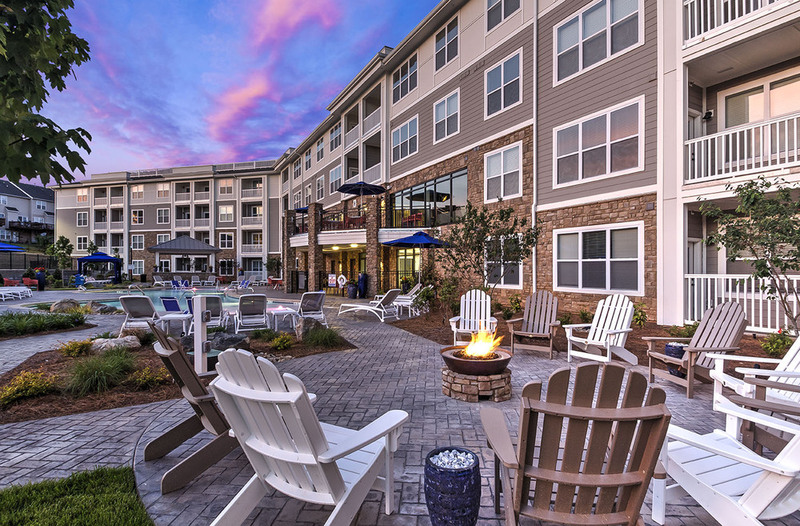 Situated on the Catawba waterfront just across the river from the U.S. National Whitewater Center, The Residence at Tailrace Marina Apartments evoke the lifestyle that nature enthusiasts and water-lovers seek. 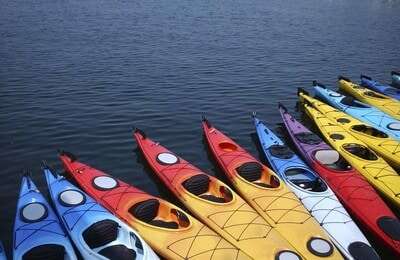 Serene surroundings, front-door access to docks and trails, kayaking routes and fishing voyages, all combine to offer a modern take on urban waterfront living. 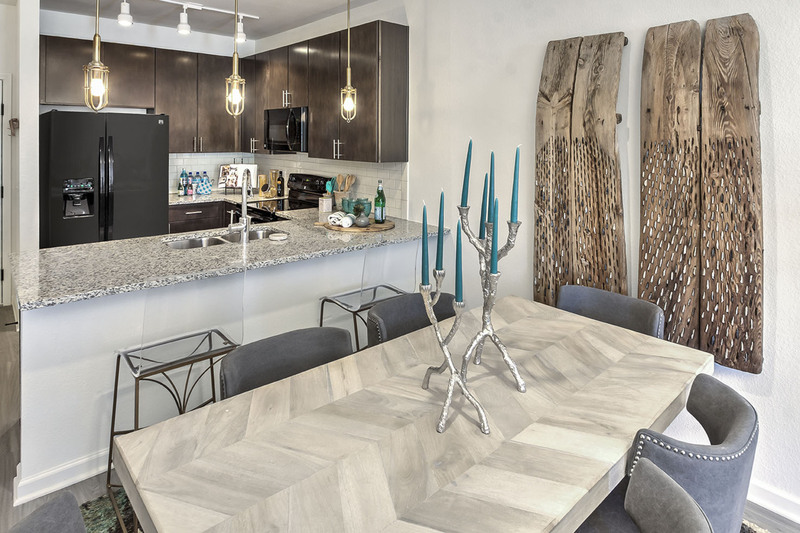 Our one and two bedroom apartments for rent feature the amenities and creature comforts discerning residents expect. We are excited to offer a variety of Signature Services to each and every resident to make living at The Residence at Tailrace Marina as enjoyable as possible. 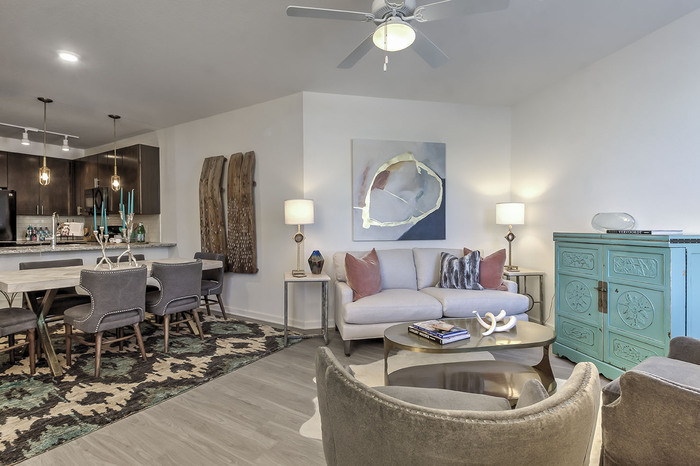 We strive to create exceptional experiences, starting the very first day with our Move-In Orientation, and throughout your residency with customized services such as special package delivery or Home Enrichment Services. Short on time or new to the area? 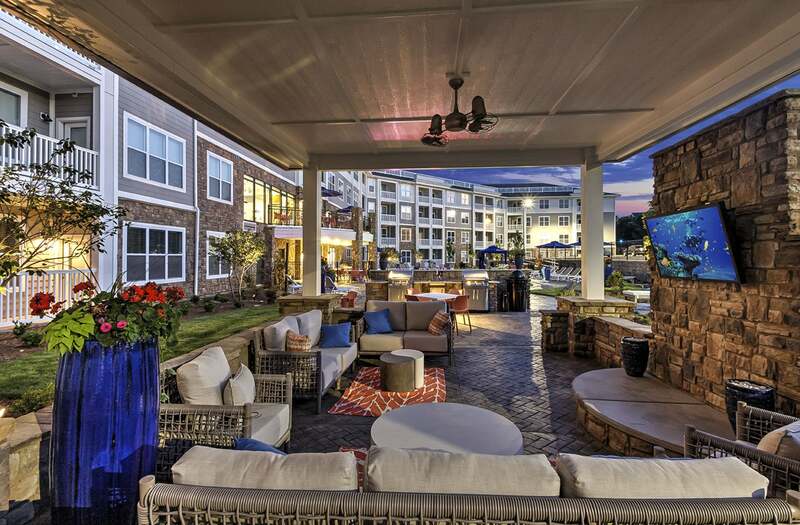 We cater to your schedule through flexible hours and concierge services to find whatever you need. 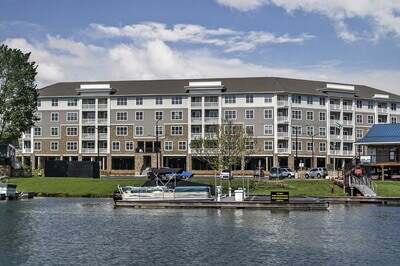 The Residence at Tailrace Marina apartments offer high-end finishes, open concept layouts, granite countertops and unrivaled community features that include spectacular water views, a hammock lounge, 24/7 fitness center and an onsite restaurant and marina with boat and kayak rentals. 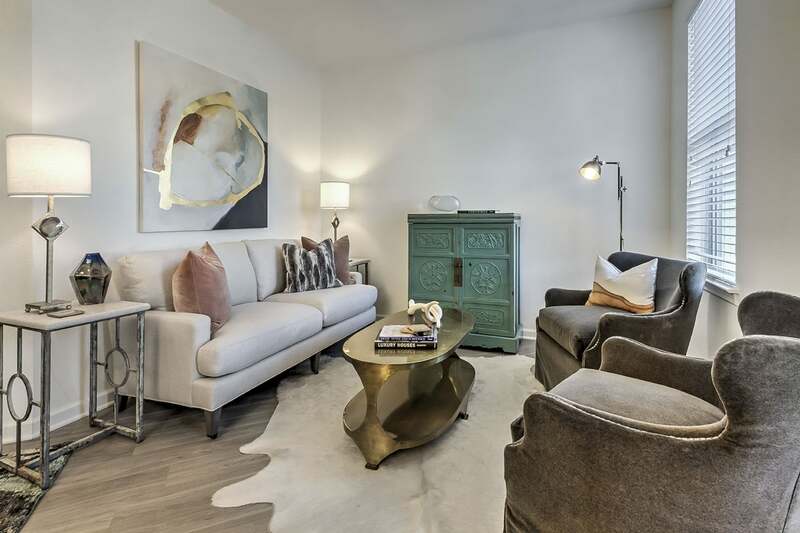 The Residence at Tailrace Marina goes beyond the expected - serene waterfront apartment living, nestled in Mt. 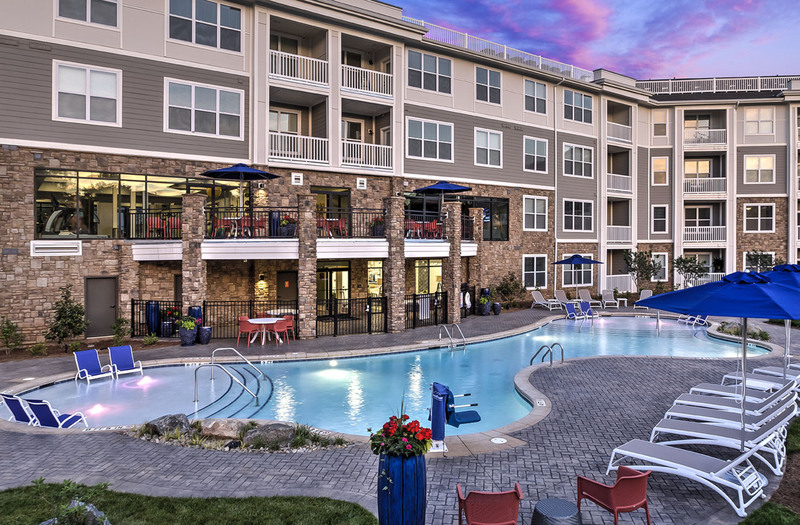 Holly just a short drive from Uptown Charlotte and less than a mile from the U.S. National Whitewater Center!